Tiina Ann Kirss, „Vana tuuletallaja”: August Kitzbergi mälestused eesti autobiograafia tüvitekstina. 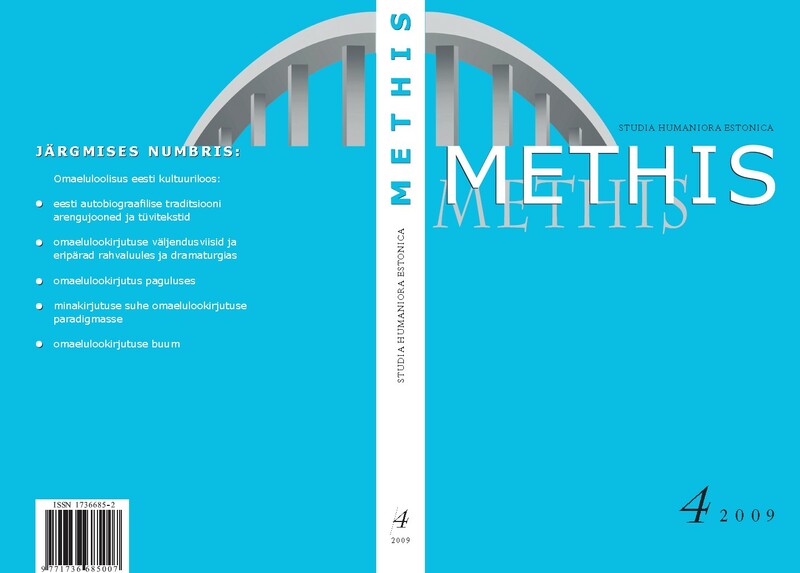 ”The Windhover in Youth and Age”: August Kitzberg and the Founding Texts of Estonian Autobiography , Methis. Studia humaniora Estonica: Vol 4 No 5-6 (2010): Special issue on life writing "The Role of Life Writing in Estonian Cultural History"